The PocketWizard dedicated FleXTT5 Transceiver, with its built in hot-shoe and ControlTL firmware, is the perfect addition to Canon E-TTL II flash systems. The FleXTT5 takes the existing benefits of Canon wireless systems beyond the boundaries of infrared technology. When paired with the Mini TT1 Transmitter or another FleXTT5 Transceiver, a whole new world of wireless flash freedom opens up. The FleXTT5 is also the perfect Transceiver for your manual triggering needs and works with all MultiMAX channels and many of the MultiMAX advanced functions. 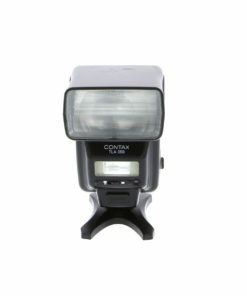 The FleXTT5’s simple design comes to life through its hot-shoe connection with a camera or flash. Mount a flash or command unit on the FleXTT5 to use the same zone controls and ratio commands as you would normally. The system tracks your changes in ISO, shutter speed and aperture and reacts accordingly to make sure exposures stay right on target. Use the flash compensation dial on your camera or flash just as you would normally and the changes pass seamlessly through the system. 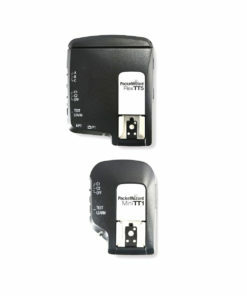 The FleXTT5 has two channel configuration settings; C1 and C2. 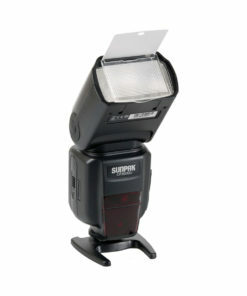 Each can be programmed as needed with up to 20 ControlTL channels for TTL photography, or 32 standard channels for manual flash photography. 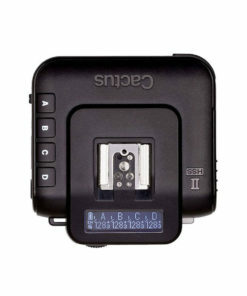 The FleXTT5 Transceiver also has a three-zone selector switch for ease of use with Canon zones and ratios. 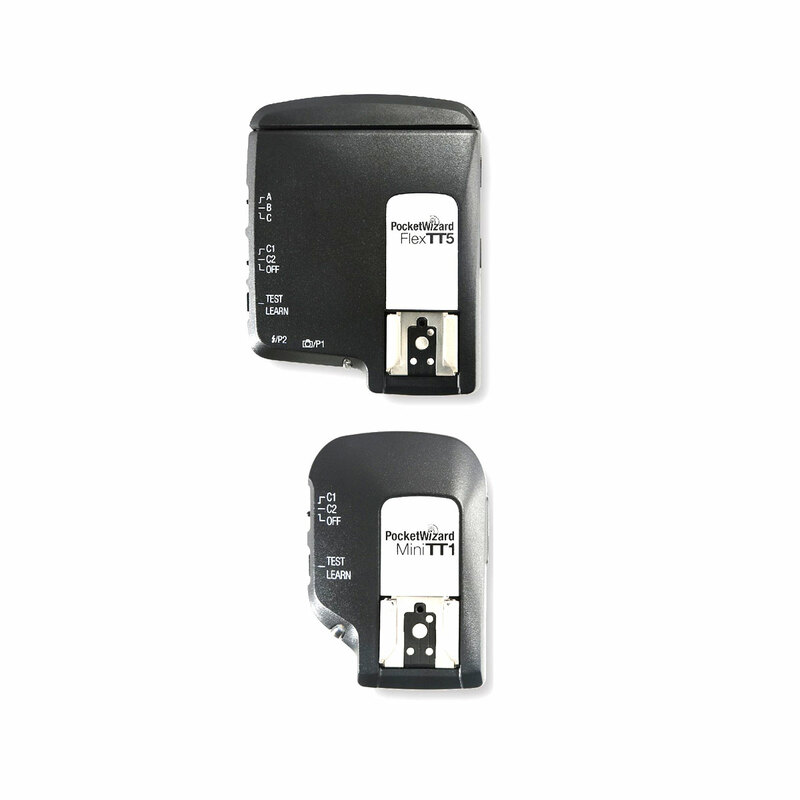 The PocketWizard smallest MiniTT1 Transmitter locks onto the camera’s hot shoe supporting an on-camera flash with its own hot shoe while working with remote PocketWizard units. Remotes can be one or more PocketWizard FleXTT5 Transceivers connected to Canon E-TTL II flashes or any PocketWizard Receiver for triggering flash or remote cameras. 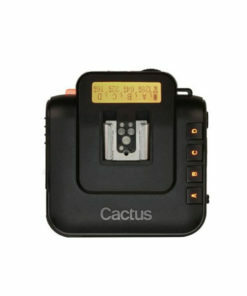 The MiniTT1 Transmitter is easy to use; just slide in place and begin to shoot. The new PocketWizard ControlTL System interprets the complex E-TTL II data being sent through the camera’s hot shoe and digitally transmits it in a reliable radio signal. 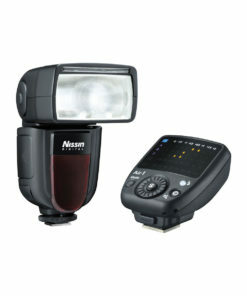 Change the flash compensation dial on the camera and those commands pass seamlessly through the system to your remote flash. Adjust your shutter speed, aperture or ISO and the system corrects for those changes. A ratio command set on the flash or command unit passes through the MiniTT1 to set the remotes. PocketWizard ControlTL radio communication allows you to shoot farther, faster, around corners, through walls even at high noon in bright daylight. Now you can deploy a wireless flash system wherever you want, without infrared limitations, in seconds.